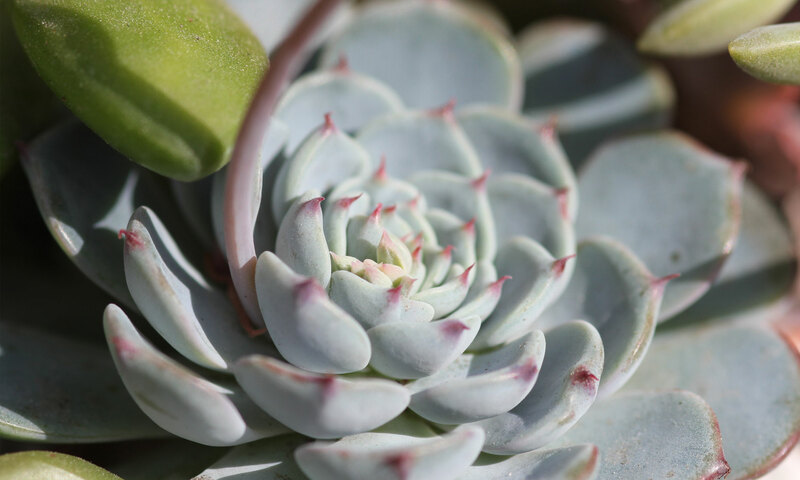 The Succulent Manual eBook - Sucs for You! So you’re ready to save your sucs? Great idea! The Succulent Manual is your plants’ new best friend. You are ordering an .epub file that can be viewed with various eReaders. Once your purchase is complete, you will receive an email with the download link. It is for your personal use only and cannot be redistributed or copied in any manner according to the terms. You also have an option to add a personal plant consultation to your eBook order. After your purchase, you’ll receive an email with a link to download the eBook and a link to access the plant consultation questionnaire. After some follow up questions, I’ll provide you with advice based on your answers, photos, and goals. We’ll also be able to use the book as a reference for solutions to help you become confident about understanding your personal plant collection.